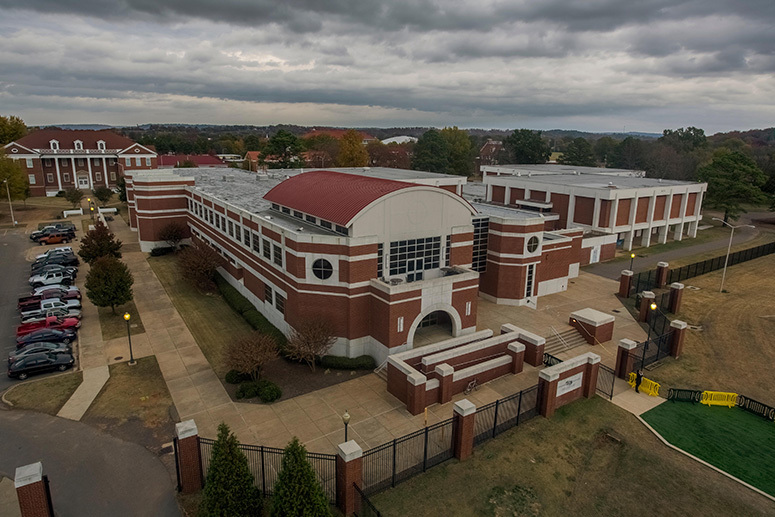 The Health and Physical Education Complex, Hull Building, houses a variety of programs and facilities available to ATU students, faculty, and staff for recreational pursuits. Four racquetball courts are located in the Hull Physical Education Building. Two gymnasiums are located in the Hull Physical Education Building. One is 100 feet by 50 feet and the other is 100 feet by 100 feet. There are twelve badminton courts, three basketball courts, nine volleyball courts, and three tennis courts marked off on the two gymnasium floors. The intramural field is located on the northeast corner of campus. The laboratory serves as an environment for advancing the curricular concepts offered by the Department of Health and Physical Education. A significant percentage of the classes offered utilize the lab to either assess mechanical and physiological parameters or teach students to operate the equipment and interpret data. The laboratory is used as an environment to conduct research by undergraduate and graduate students as well as the university faculty. 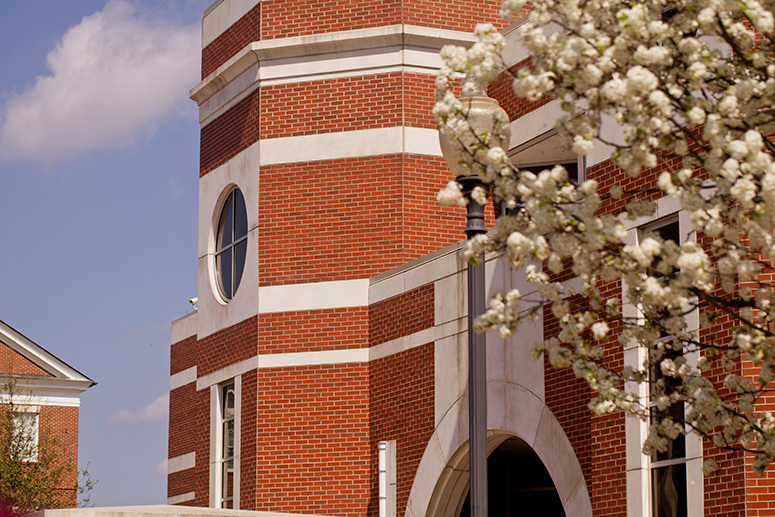 The ATU Human Performance Laboratory may be accessed based on posted hours daily, Monday through Friday. Further information may be secured by calling the lab directly at (479) 968-0689, the Department of Health and Physical Education at (479) 968-0344. 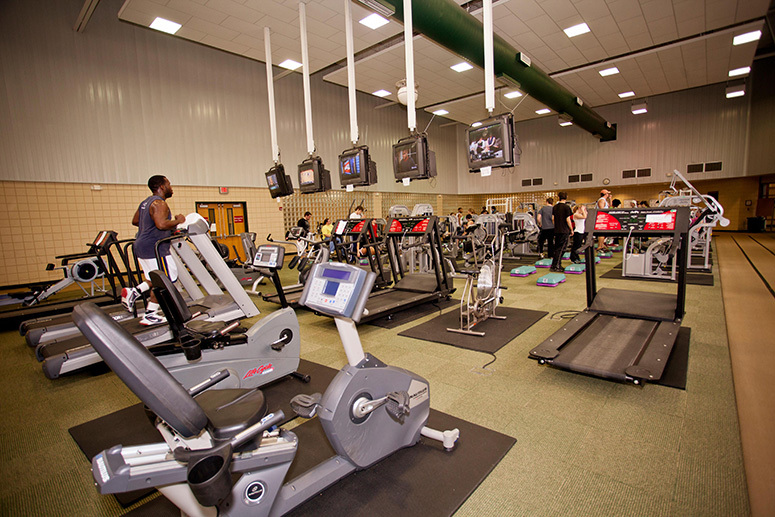 The Tech Fit Wellness/Fitness Center is available to all currently enrolled ATU students, faculty and staff. Information regarding the Tech Fit Wellness Fitness Center may be secured by calling the Health and Physical Education Department at (479) 968-0344 orTech Fit at (479) 498-6088. Circuit training is a mixture of weight training and cardio at the same time. Tech Fit has two circuits which consist of 15 different Matrix weight machines and 13 steps. Tech Fit has a number of free weights and machines. For example, bench press, dumb bells, and weight bars with attaching weights are available. On the walls, there are posters with exercises for different types of strength training from which people can get work-out ideas. Tech Fit has many cardio machines for exercise options. These include: treadmills, ellipticals, stationary bicycles, and step mills. There is also a track all the way around Tech Fit, and 20 laps = 1 mile. There are televisions to watch while exercising. The televisions have closed captioning and can be heard through an FM radio. Tech Fit offers an incline sit-up bench, stability balls, medicine balls, and Bosu Balance trainers.